Ibhejo.com is a site that has been designed to shop products from USA. 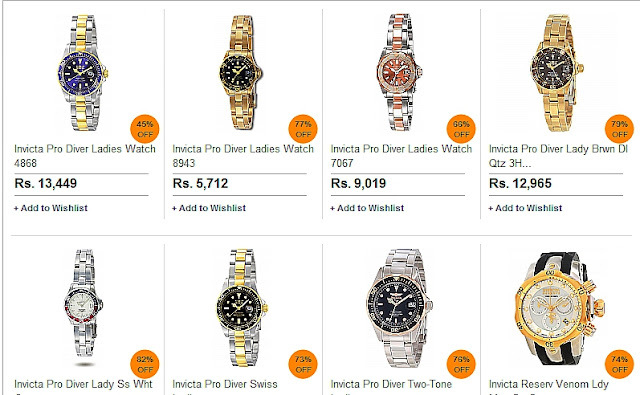 They have lots of options to shop from, apart from that they also have option to request product. 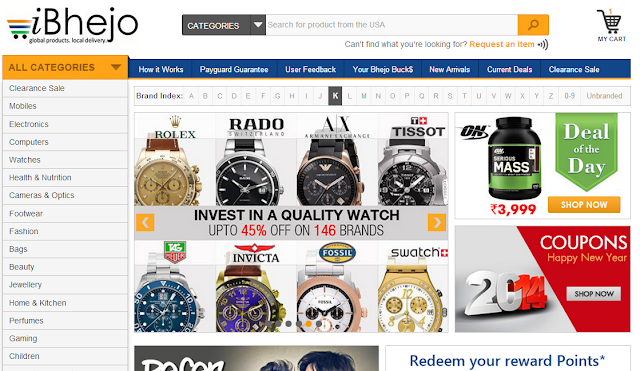 The motto of the site is to give their customers " Hassle free shopping from the USA - straight to your door in India" This site helps us to get access to the products that are not available here in India. They have a nice system to process the order, it goes like this - as soon as we place the order we get a confirmation mail. Then as they receive the products from their international supplier the Bhejo USA ship the products to India. After the products reaches India they will be re-examined By Bhejo India and it will be shipped to the delivery address. All this happens with in a span of 2 weeks time. The problems that we face when we order products from abroad sites are they might get lost during shipment or when the product received is damaged, it becomes really hard to get a replacement. So to over come these problems they have Payguard guarantee. The payguard of ibhejo.com offers full refund if the product is damaged, when the shipping confirmation is not received with 10 days, or when the product does not reach the delivery address with in 30 days. What can we shop from iBhejo.com ? 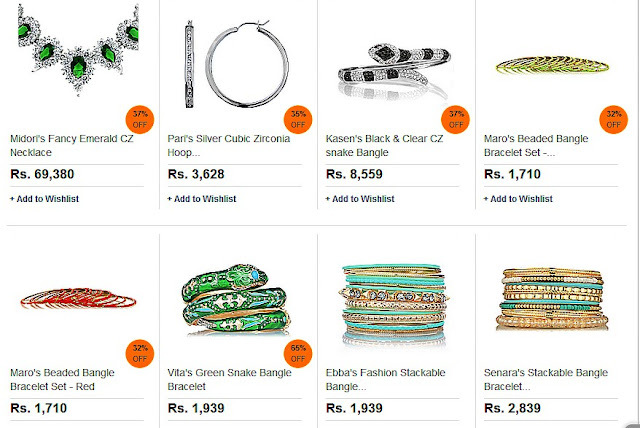 They deal with imported mobiles, beauty, jewelry electronics, computer, watches, camera, footwear, fashion, bags and more. Personally I like their watch collection more than beauty collection. What I like about the site ? What I don't like about the site ? Over all ibhejo.com Looks like a nice site to buy products which are not easily available here. Have you tried ibhejo.com ? How war your experience ?